An optical module seems simple, but it's actually going through a fairly long cycle of work. The components of the optical transceiver include optical devices, optical interface and PCBA. Today we will share how to make a good quality PCBA. Verify the impedance of the attached line or transferring line on circuit board, impedance discontinuity resolution as low as 2mm. Test the insertion loss and return loss of the passive channel on the circuit board, and crosstalk between the transmission lines. 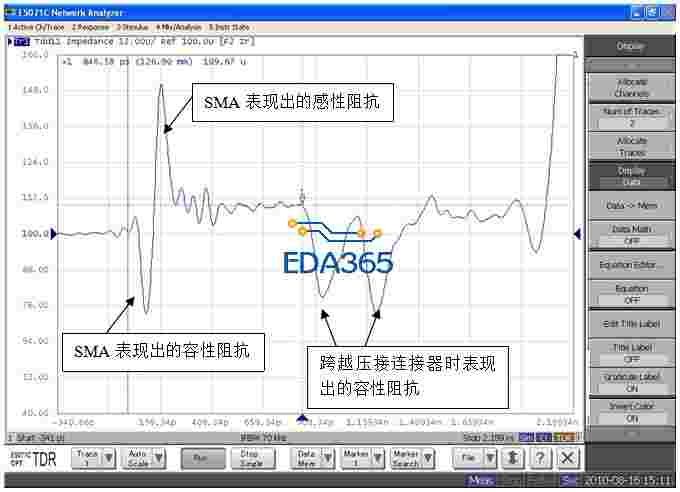 Test passive channel response, or test transmitter signal quality. 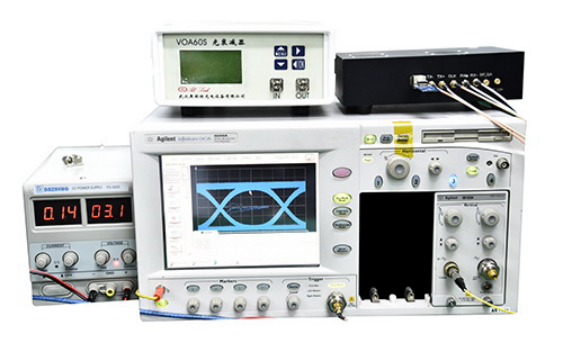 Test bit error rate level of serial channel, can test the influence of jitter tolerance of receiver or multi-channel crosstalk on the bit error rate when external loopback. For common high-speed serial buses, such as PCIe, SATA/SAS and so on, to do the conformance test at the transmitter end.